The Meghry Chapter was established in Eastern Valley area near, Studio City and North Hollywood, in 1998. The chapter was called Meghry, after the city in southern Armenia, in the Syunik province, near the border with Iran. The founding chapter executive members were the following: Maggie Yahyaian, Seta Tarpinian, Araxie Kupelian, Silva Andonian, and Elizabeth Bezjian. Jasmen Boniatian-Jarahian was their Godmother, and continued to give the ARS oath to new members as they joined the chapter. The need to have a chapter in the North Hollywood area was necessitated by the establishment of a Social Services office in Studio City. 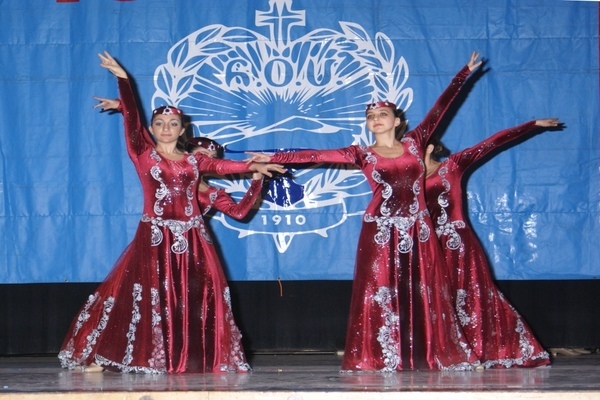 Prior to the establishment of the Saturday School starting during the academic year 2004-2005, the chapter sponsored an Armenian after-school program at a public school. The chapter conducts membership drives and various fundraising activities, including participating in fairs, and strives to help the community. 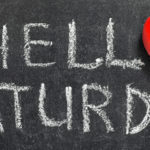 School Schedule: Every Saturday; Hours: 9:30 a.m. – 12:30 p.m.